Facebook game is part of the Facebook application. You can play online on Facebook and invite your friend play it. If you don't want to be invited to games, you can block gaming invitations from friends. 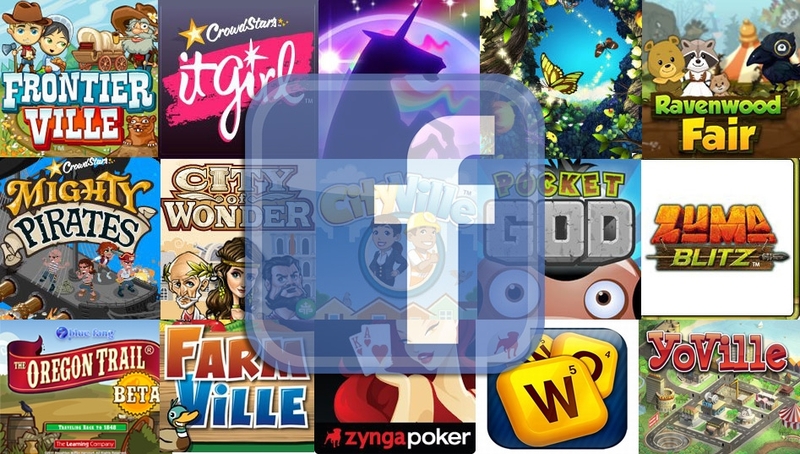 Now, Facebook has more than 500,000 games and applications. When you agree to grant the application, it will obtain personal information about you.